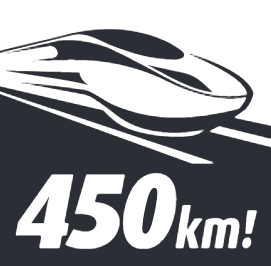 Bullet Train for Australia continues to advocate for a fast train system between Brisbane and Melbourne for Australia, which I feel is a good thing having experienced fast trains in Japan and Korea, but in the days of sub $100 flights it's going to face an uphill battle. They have moved on slightly from their former commitment of abstaining on non fast train matters with a candidates pledge to also support campaign finance reform, action on climate change, support for marriage equality, support for euthanasia, and limiting poker machines. They haven't quite committed to calling these policies though, more just things our guys will vote on.